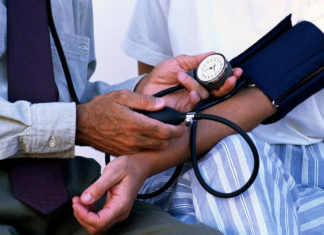 It is a common skin disease and affect to all age groups of population. Specially Teenagers is affected because this group has an increased levels of hormones. 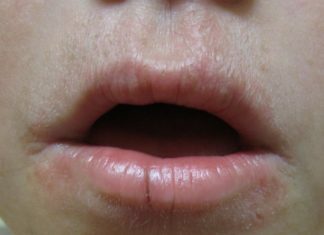 Acne can appear on any part of the body like Face, chest, back, scalp, neck, shoulders. 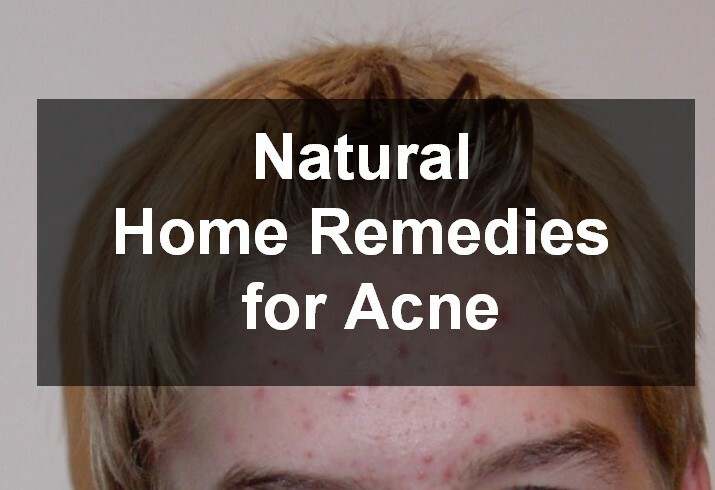 Below is a list of the cause of acne, symptoms of acne and natural remedies for the treatment of the acne and diet. Acne is an inflammation of the skin in which sebaceous gland(oil gland) is infected with bacteria, swell up and fill with pus. Ice reduces the redness ,swelling and helps in the tightening of the skin pores ,removes dirt and accumulated oil on the skin. Wrap the ice cube in a cloth apply it on the affected area foe few seconds. Repeat the procedure many times in a day. Honey has an antibiotic property. Take a tsp of honey . Apply on the affected area ,leave it for 15-20 minutes. Rinse it off completely with water. Baking soda unplugs pores and removes dead skin. It has an an anti inflammatory and anti septic property. Take a few tsp of baking soda and mix it with warm water. Make a paste of it and apply gently on the acne. Leave it for 15-20 minutes and rinse it . Mix a tbsp of baking soda ,juice of half lemon , one tsp of cinnamon powder, 5 tbsp of honey. Make a paste and apply it for 5 minutes. Apply above paste once or twice in a week. 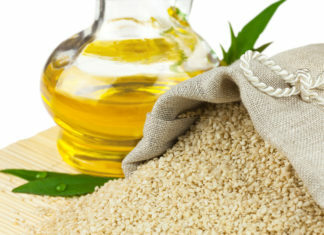 Oat meal cleans the pores of the skin and absorb excess of the oil. Mix a tsp of the honey and juice of the half lemon with the cooked oatmeal. Apply above mixture once or twice in a week. Fullers earth is also known as multani mitti, It absorbs excess of oil and unclogs the pores. Mix Equal amount of Fullers earth ,rose water,sandalwood powder and make a paste of it. Apply this pack over the skin. Repeat this pack once in a week. Lemon has an acidic property which removes out the dirt from accumulated pores. Take a slice of lemon and apply on the affected area , leave it for few hours and rinse with water. Mix equal amount of the lemon juice and rose water and thoroughly apply this solution on the affected area. Tea tree oil has an anti septic property. It disinfect the pores by killing the bacteria. Apply a drop of tea tree oil over the affected area twice or thrice times in a day. Toothpaste which you use daily.Apply toothpaste on the skin before going to the bed it will reduce the redness and swelling of the acne. Steam will open the pores and allow the skin for breath, it removes dirt ,oil, bacteria from the pores. Take a large container of hot water and allow vapor to come in contact with face for few minutes. Wash your face with water and after drying apply oil free lotion on your face. Garlic has an anti septic,anti viral, anti fungal property. Sulpur in garlic promotes the quick healing of the pores. Cut the garlic clove into two pieces and rub on the skin for few minutes and then rinse with the face with warm water. Repeat the procedure several times in a day. Apple cider vinegar has an anti fungal and anti bacterial property. Apply on the face and leave it for 10 minutes .Wash the face with warm water after it don’t forget to put moisturizer when face is getting dry. Egg white can help in tighten the skin and reduce the size of the pores. Take 3 egg white and 1 tbsp of the lemon juice whisk it till foam appears . Apply the paste on the face and leave it for the 15 -20 minutes. Yogurt absorb excess of oil and open the pores. Apply plain yogurt on the skin gently.Leave it for 10-15 minutes . Wash the face with cool water .Repeat the procedure several times. Aloe has an anti fungal,antibacterial property even enhances the healing factor. Extract the gel from the leaf of aloevera in a spoon. Apply gel on the face gently ,Leave it for 10-15 minutes and wash with warm water. Certain nutrients help specific body parts to work properly like calcium and vitamin D required for the healthy bones.Treating acne takes a whole body approach that will nourish and heal your skin from inside,so incorporation of the healthy foods in the diet is necessary. Carbohydrates provide energy to our body.try to avoid the simple sugars but increase intake of the complex carbs in the diet which will enhances the digestive system. Protein are building blocks for our body. Protein enhances the immunity and fight against the bacteria and virus.Diet should be moderate in Protein. Fried and fatty foods should be avoided instead of these food pick healthy food. Drink plenty of water ,Hydrating your body facilitates cell growth and regeneration,elimination of wastes,and sloughing away dead skin cells.Hydration will also improve your skin tone. Exercise helps in reducing the stress,which may be contributing in the acne outbreaks.Exercise help in increasing the the blood circulation which will provide more oxygen to skin cell and excrete cell waste. Acne can be treated naturally by improving the dietary habits and including physical exercise in routine and the improving lifestyle.